I’ll be the first to admit that I just haven’t been myself lately. I think a lot of it has to do with the surge of hormones going through my body (growing a kid is hard work, y’all!) and the amount of stress I’ve been under lately. The only thing I can think of to get me out of this funk and back to being me is to start blogging again. I read about #Blogtober on Twitter last night and it seemed like a sign. Getting back into blogging has been weighing pretty heavy on my heart for the last few days. In the past, blogging (and writing in general, really) has been a great outlet for me. It was a way for me to clear my mind and take a step back from what was going on in my everyday life. I’m not really sure why I’ve had such a hard time writing over the last few months, but I’ve made it my goal this month to write one blog post a day. To get back on track with blogging, I needed to do a little revamping. For those of you who have followed along on this little blogging journey of mine, you may have noticed a couple of name changes here and there, but this one is by far my favorite. Welcome to The Styled Mama! I wanted to create a brand that I could stick with forever. My life has been forever changed by this pregnancy. It’s crazy to think about, but I have been a mama since my little Aria was just a tiny, secret, little peanut and will be one for as long as I live. 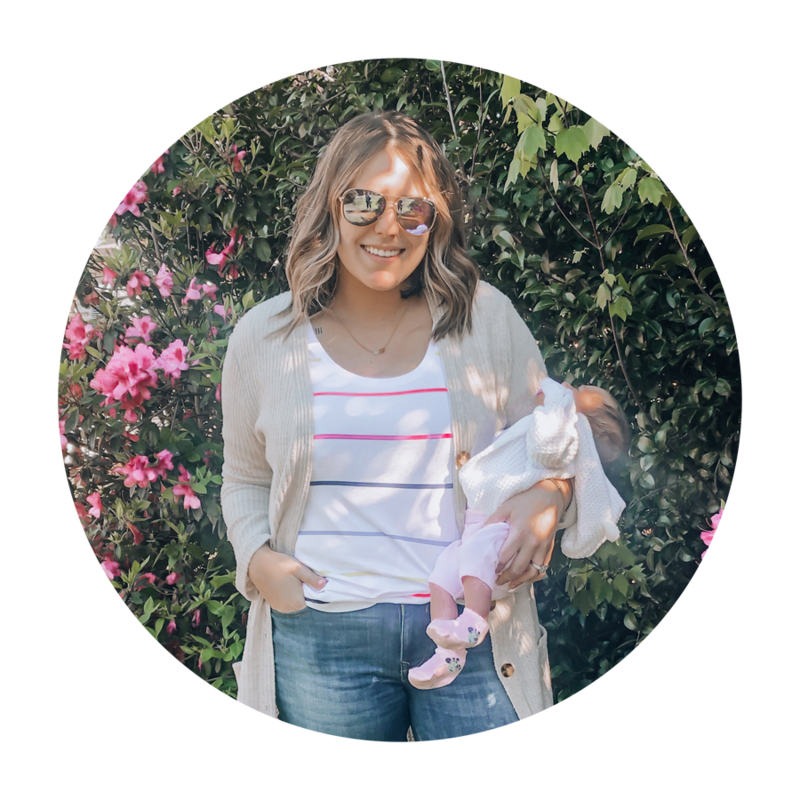 The main focus on my blog has always been my personal life and style, which is why I came up with The Styled Mama. It’s fitting for all aspects of my life- my everyday wear, home decor, baby A’s outfits, etc. I’m really excited to challenge myself this month and I encourage anyone who’s been in a rut lately to pick up where they left off. Whether it be a hobby, a project or a book- get yourself back into it. Your wellbeing depends on it. Taking care of yourself is the only way you can take care of others. I’ve learned this (and a whole lot more!) in just a short amount of time and I can’t stress enough how important it is.